Newly revealed archaeological finds at Sidon in Lebanon include the rare remains of a Canaanite child and its funerary jar, the British Museum excavation team revealed on Monday. 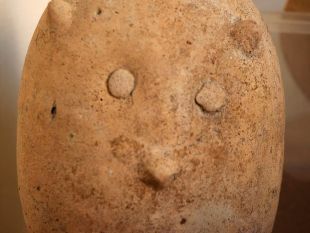 By the time of the Canaanites, burial in jars had been the local practice for thousands of years throughout the region. 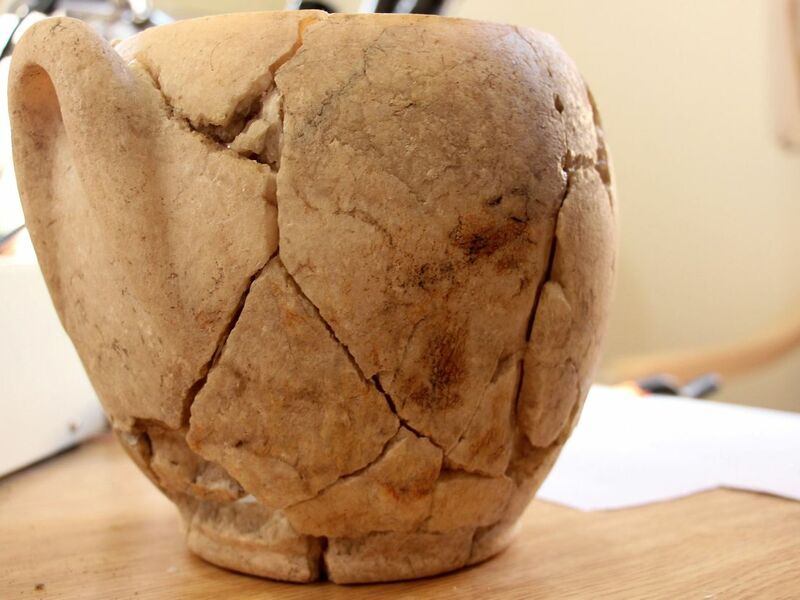 The burial jars archaeologists found in copper-age Sidon had all contained adults. However, the burial presented Monday was a child. 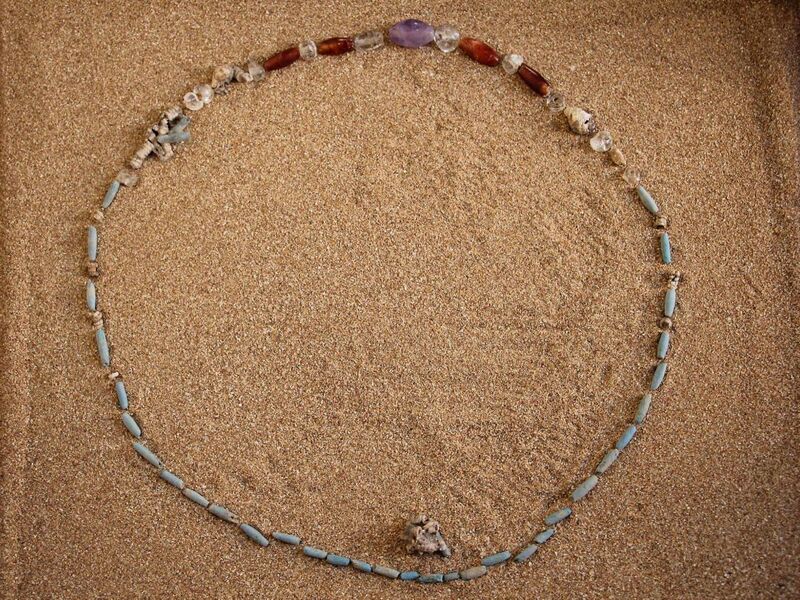 The child was interred with a necklace around its neck, said the team, headed by Dr. Claude Doumet-Serhal. The fact of the child's burial, with a funerary vessel and jewelry, could be indicative of status, or of the value attributed to children. Prehistoric burials had been confined to adults, indicating that children were held to be of little importance. Lebanon, like Israel, is on the Mediterranean Sea and is smack on the route – or at least one route - by which humans and their predecessors left Africa for the rest of the world. Throughout the region and in Sidon too, archaeologists have found stone axes, chisels, and bifacial tools from the Stone Age. 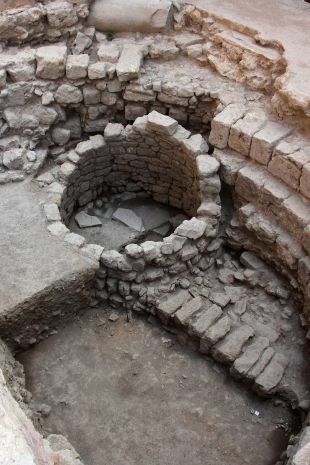 Habitation in Sidon continued into the pre-pottery Neolithic period, over 10,000 years ago, and developed as the Neolithic transited to the Chalcolithic copper age - around 5,700 years ago. As the metal-working technology improved, new social systems arose, and the ancient town at Sidon grew and grew, archaeologists say. 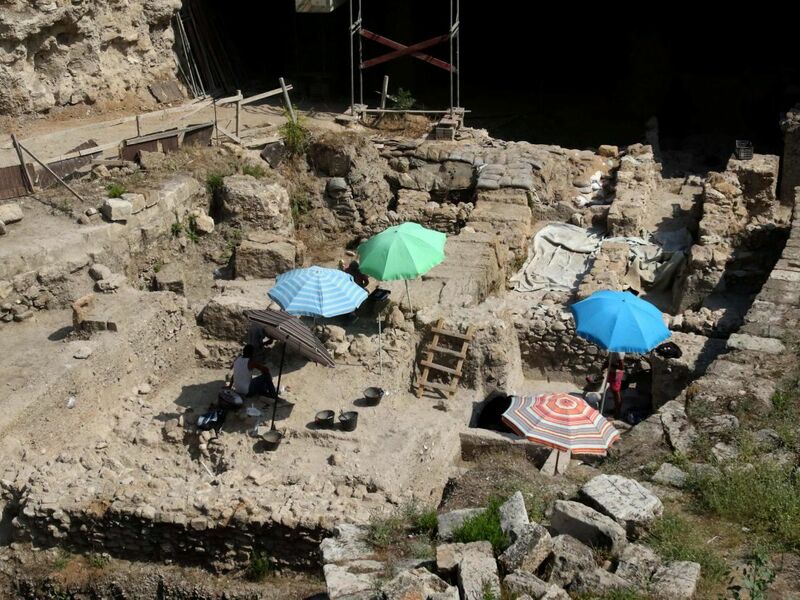 In previous excavations, archaeologists found well-preserved isolated single-room stone houses with plastered floors from the Chalcolithic in Sidon. Other towns featured square stone houses: these were ovoid. Habitation continued into the Bronze Age, remains of which era have been discovered underneath what seems to be a Roman-era theater. When the Canaanites reached Sidon, possibly fleeing northward to escape the ancient Israelites, is not clear. Canaanites had certainly thronged Israel 4,000 years ago, from which time a jar of headless toads was found in a grave in Jerusalem. In 2017, a study of five Canaanite skeletons was reported, revealing that they are the forefathers of modern Lebanese. 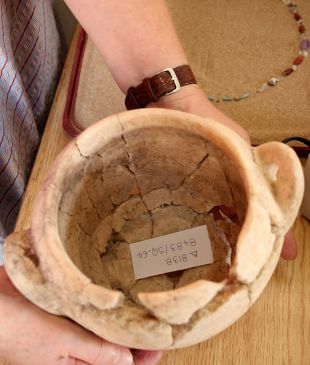 Other finds that the the British Museum excavating team announced Monday include marble bowls imported from ancient Egypt – and a defensive tower from the much later Islamic era along the walls of Sidon’s Old City, the Daily Star of Lebanon reports. The tower is yet more proof that the town had been inhabited from at least 4,000 B.C.E. until the Middle Ages, the Star says. 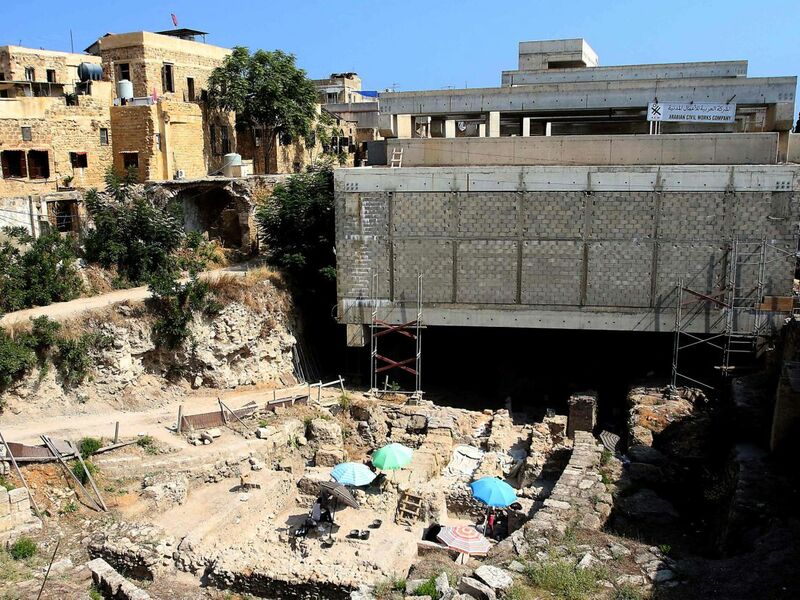 An archaeological museum is in the process of construction in Sidon, to showcase the city's history.